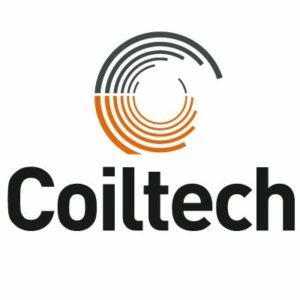 The Vicente Torns Group will be exhibiting its products at Coiltech 2017. We are looking forward to welcome you on our booth No. 1 in hall 7 the 27th and 28th of September 2017.